Anger or hate, if not managed well, can cause a person to do awful things that could be destructive to them or to other people. They can inflict serious damage to property, or risk a person's life just for the sake of revenge or get even to those who are the subject of their angst. Sometimes, it can also be a cause of depression if they cannot burst it out or they think that they are too weak to avenge themselves. It could result in suicidal thoughts or even going through it actually. At the end of the day, everyone's a loser when you harbor anger within you. The best way is to find professional and spiritual help through counseling and learn anger management. A woman was arrested in an entrapment operation conducted by police authorities in Sta. Cruz, Manila after the suspect allegedly used a different name in social media to slander members of her victim's family. The victims said that she started doing this in 2015. Because of her slanderous actions, the siblings' reputation started to downgrade. The suspect made fake accounts using their names to badmouth people even their relatives who believe that they are the person who actually did it. 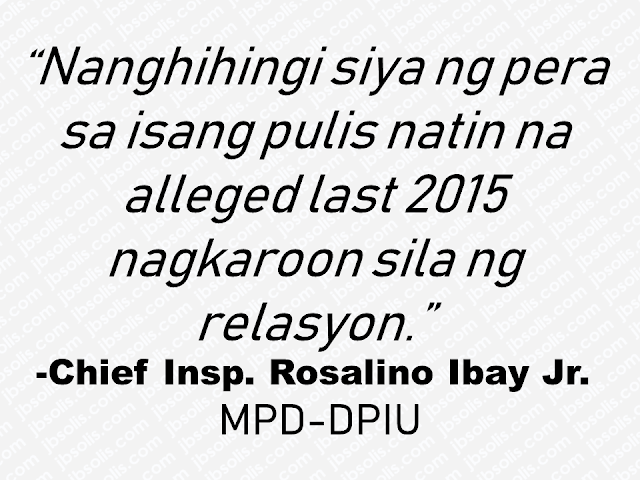 The messages contain malicious and damaging statements directed to their neighbors, workmates, and their acquaintances. All of them got angry with them believing that they are indeed the ones who are spreading these gossips on social media. Over the course of this slanderous doings by the suspect, the sisters had lost their peace of mind. It cost them their business, their jobs and even the scholarship grant of one of the sisters. 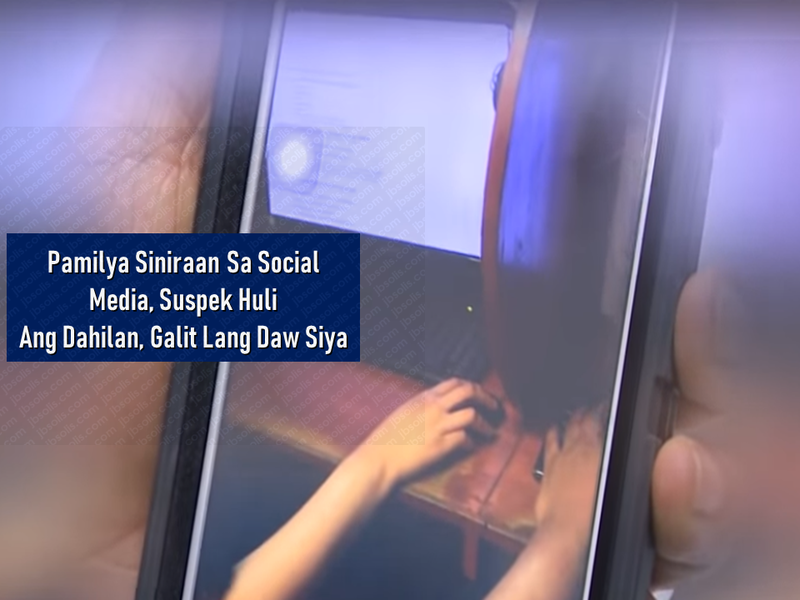 District Police Intelligence Unit (DPIU) of the Manila Police District (MPD) surveillance revealed that a woman was behind all the character assassination against their family. The suspect was caught red-handed while trying to make another bogus account at a computer shop. To avoid being traced she makes a new account every time and deactivates each of them after making the attack. The investigation revealed that the suspect is doing the slanderous and defamatory actions out of severe anger to the family. She was once involved in a romantic relationship with their father way back 2015 according to the result of the investigation. A mobile phone with messages of slander and threat was recovered on her possession. The suspect is now facing charges of robbery extortion in relation to Republic Act 10175 o Cybercrime Prevention Act of 2012.